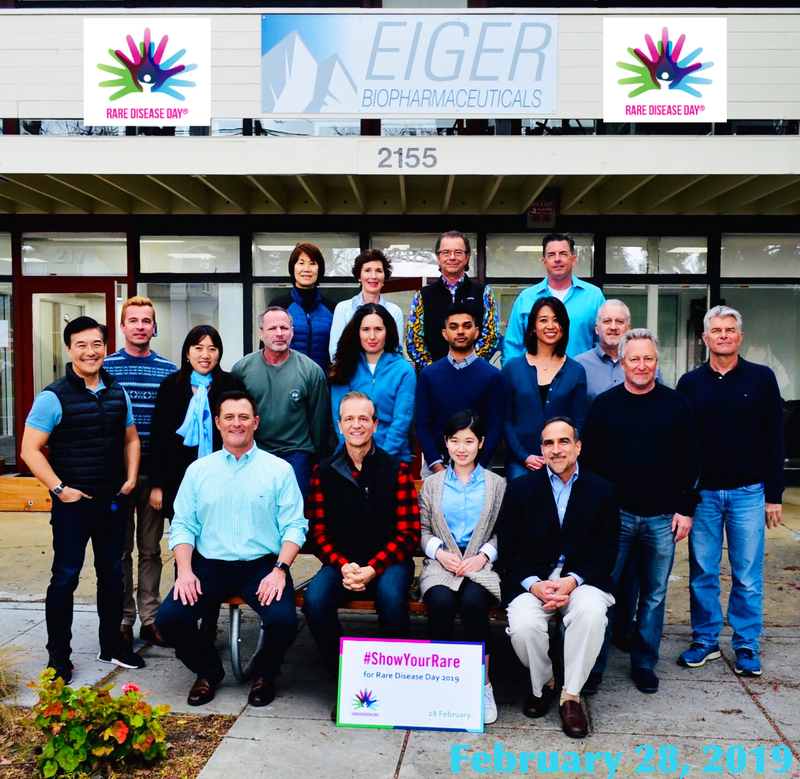 PALO ALTO, Calif., April 11, 2019 — Eiger BioPharmaceuticals, Inc. (Nasdaq:EIGR), focused on the development and commercialization of targeted therapies for serious rare and ultra-rare diseases, today announced end of study post-treatment results of the Phase 2 LIMT HDV Study (Lambda Interferon MonoTherapy in Hepatitis Delta Virus) reported as an oral late breaker presentation at The International Liver Congress™ 2019 in Vienna, Austria. LIMT HDV enrolled a total of 33 patients with chronic HDV, randomized to monotherapy Lambda 180 μg (N=14) or Lambda 120 μg (N=19), weekly subcutaneous injections for 48 weeks with 24 weeks of follow-up. Objectives of the Phase 2 LIMT HDV study were to demonstrate comparable activity and improved tolerability of peginterferon lambda (Lambda) versus historical peginterferon alfa in HDV-infected patients. Peginterferon Lambda is a first-in-class, type III interferon in development for the treatment of HDV, the most severe form of human viral hepatitis for which there is no approved therapy. At Week 48, LIMT study patients treated with Lambda 180 μg experienced a mean decline in HDV-RNA of 2.3 log10, with 7 of 14 (50%) experiencing ≥ 2 log10 decline and 5 of 14 (36%) patients achieving HDV-RNA below the limit of quantification (BLQ), comparable to historical peginterferon alfa. At Week 72, a durable virologic response (DVR = HDV RNA below limit of quantitation) at 24 weeks post-treatment for Lambda 180 μg was achieved in 5 of 14 (36%), which compares favorably to historic rates for peginterferon alfa 180 μg (HIDIT-1 Study). Rates of alanine aminotransferase (ALT) normalization increased during post-treatment follow- up in LIMT HDV study patients, from 14% (2 of 14) at Week 48 to 36% (5 of 14) at Week 72. Common on-treatment adverse events included mild to moderate flu-like symptoms and elevated transaminase levels. Patients noted mild side effects while receiving Lambda therapy. Cases of jaundice and bilirubin elevations were observed in the Pakistani cohort. DILIsym® modeling of ALT and bilirubin dynamics indicate a transporter-based mechanism for the observed bilirubin elevations. Patients showed no symptoms of decompensation, no clinical abnormalities, no ascites, no worsening of synthetic function, and all patients responded favorably to dose reduction or dose discontinuation. 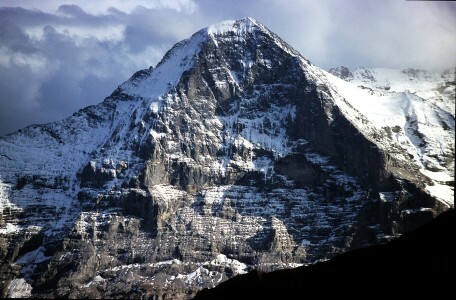 Eiger licensed worldwide rights to Lambda from Bristol-Myers Squibb. The LIMT (Lambda Interferon Monotherapy) study in HDV-infected patients has completed dosing across international centers. Lambda is an investigational agent and not yet approved for any indication. Eiger has received Orphan Designation and Fast Track Designation by the U.S. Food and Drug Administration (FDA) for Lambda in HDV. LIMT HDV is a 1:1 randomized, open-label study of Lambda 120 or 180 μg subcutaneous injections administered weekly for 48 weeks in 33 patients with chronic HDV. End of treatment was followed by a treatment-free 24-week observation period. The primary objective of the Phase 2 study was to evaluate the safety, tolerability, and efficacy of treatment with two dose levels of Lambda monotherapy in patients with chronic HDV infection. All patients were administered an anti-hepatitis B virus nucleos(t)ide analog throughout the study. LIMT HDV was an international study with sites in New Zealand, Israel and Pakistan. Lonafarnib is a well-characterized, late-stage, orally active inhibitor of farnesyl transferase, an enzyme involved in modification of proteins through a process called prenylation, a vital process in the life cycle of HDV. Blocking prenylation of the large delta hepatitis antigen (LDHAg) reduces HDV replication. Currently approved nucleos(t)ide treatments for HBV only suppress HBV DNA, do not affect HBsAg, and have no impact on HDV infection. 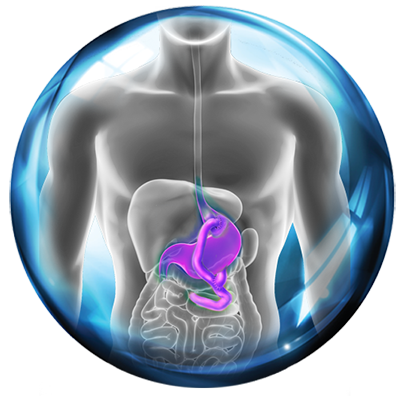 Lonafarnib has been dosed in over 120 HDV-infected patients across international academic centers and is in Phase 3 with a single, international, pivotal trial (D-LIVR Study). Lonafarnib has been granted Orphan Drug designation by the U.S. FDA and European Medicines Agency (EMA), Fast Track and Breakthrough designation by U.S. FDA and PRIME designation by the EMA. Lonafarnib is not approved for any indication and is licensed from Merck Sharp & Dohme Corp. (known as MSD outside of the United States and Canada). LIFT is an open-label, Phase 2 study evaluating Lambda + Lonafarnib + Ritonavir in 26 HDV-infected patients. Patients will be dosed for 24 weeks + undergo follow up for 24 weeks. Primary endpoint will be ≥ 2 log decline in HDV RNA at end of treatment. Secondary endpoints will include histology (> 2 point improvement in histological activity index and no progression in fibrosis) at end of treatment. LIFT is being conducted within the National Institutes of Health (NIH) at the National Institute of Diabetes and Digestive and Kidney Diseases (NIDDK). End of treatment data is expected by the end of 2019. Hepatitis Delta is caused by infection with the hepatitis delta virus and leads to the most severe form of viral hepatitis. Hepatitis delta occurs only as a co-infection in individuals harboring hepatitis B virus (HBV). Hepatitis delta leads to more severe liver disease than HBV alone and is associated with accelerated liver fibrosis, liver cancer, and liver failure. Approved nucleos(t)ide treatments for HBV only suppress HBV DNA, do not affect HBsAg and have no impact on HDV. Investigational agents in development for HBV target functional cure, are not expected to eliminate extra-hepatic reservoirs of HBsAg and are thus not expected to impact HDV infection. Hepatitis delta is a disease with a significant impact on global health, which may affect up to 15-20 million people worldwide. The prevalence of HDV varies among different parts of the world. Globally, HDV infection is reported to be present in approximately 4.3% to 5.7% of chronic Hepatitis B carriers. The prevalence of HDV in patients infected with chronic HBV is even higher in certain regions, including certain parts of Mongolia, China, Russia, Central Asia, Pakistan, Turkey, Africa, Middle East and South America, with an HDV prevalence as high as 60% being reported in HBV-infected patients in Mongolia and Pakistan).